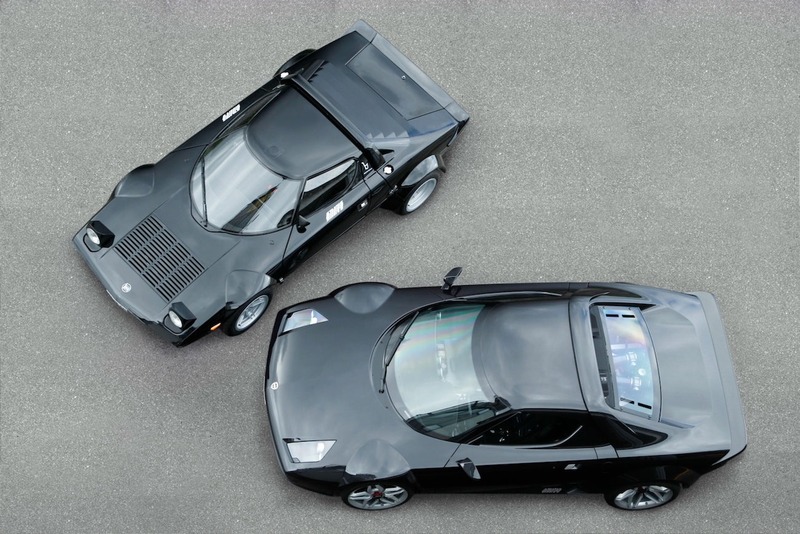 Cesare Fiorio, the founder of the Stratos project (http://lanciastratos.com/en/history ) and Sandro Munari, three times Rally Monte Carlo winner with the Stratos will be our guest stars. Many other famous technicians and sportsmen will also join, such as Michael Stoschek. He was the organiser of the first World Stratos Meeting in 1986. He will drive in 1974 Stratos but also his wonderful prototype neo retro concept Stratos built in 2010 and also powered by a Ferrari engine. For the event Zenith Watches has produced 40 limited edition watches to be launched in Biella. 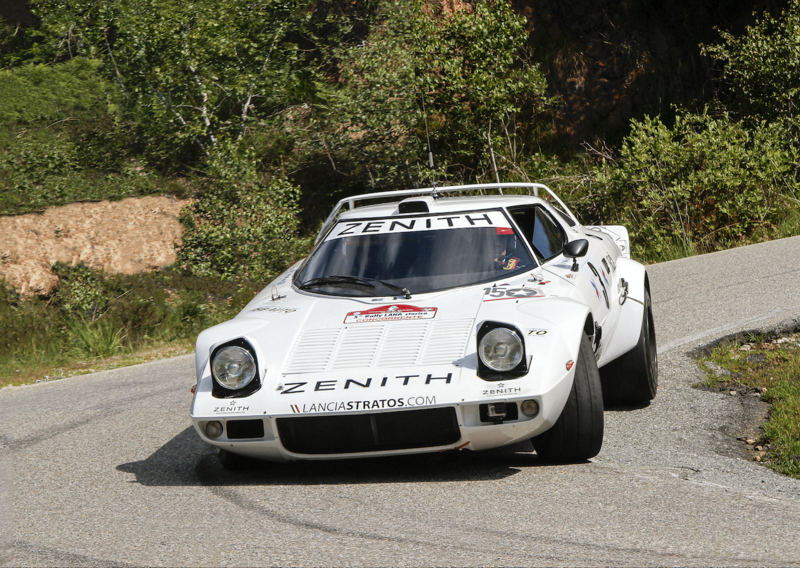 Erik Comas and Yannick Roche just crowned at the 100th Targa Florio, will also take part with Zenith El Primero Stratos Team. 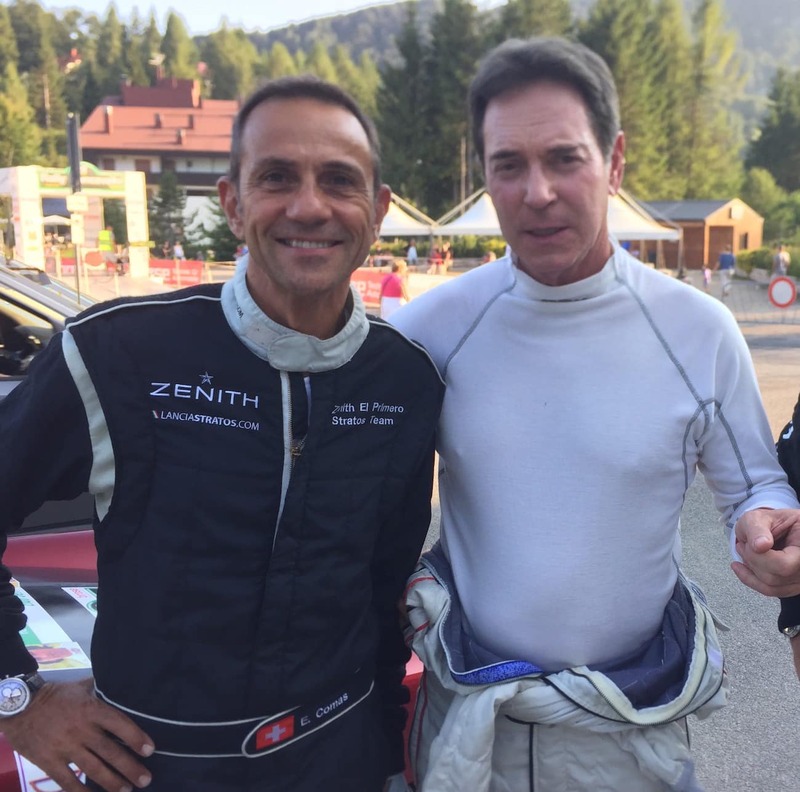 An incredible weekend not to miss for the passionate of Stratos that thanks to Zenith and Erik Comas is still winning in historic racing for the happiness of all.